Janet Eastwood has helped senior executives and rising stars to successfully navigate leadership and career challenges since 2005. A member of the International Coaching Federation (ICF), Janet is a CTA Certified Coach, as well as a certified Social & Emotional Intelligence coach. Janet understands the challenges and pressures of executive life. Prior to launching Two Red Chairs, she spent 18 years in the media industry, serving as Executive Vice-President of Marketing for Alliance Atlantis Broadcasting and head of marketing for the CTV News division. A Vice-President at the age of 31 and an Executive Vice-President by the age of 35, Janet knows what it takes to succeed in business. 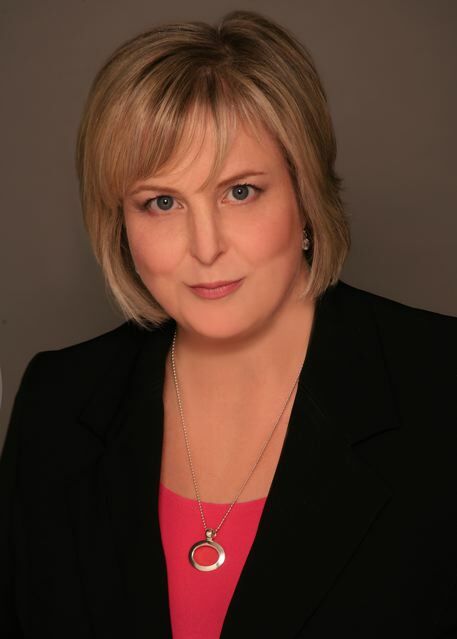 Janet is a recipient of the “Mentor of the Year” Award from Canadian Women in Communications. She also appeared on television as Guest Coach for CBC’s “The Gill Deacon Show”. Janet holds a Bachelor’s degree in Radio and Television Arts and is a graduate of the Promax Marketing Masters course at Harvard. She currently serves as Chair of the MasterMind Program at The Verity Club of Toronto and has been inducted into the “Who’s Who of Canadian Women”.